Sanitary pumps are used to transport and meter solutions, slurries, and colloids of food and agricultural materials in operations where cleanliness is desired or mandated to ensure that sanitary standards are met during the processing of liquids. 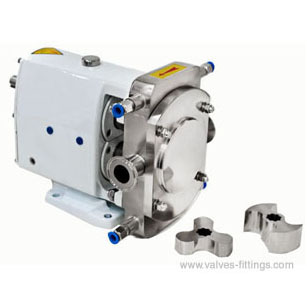 Types of sanitary pumps include sanitary centrifugal pumps, sanitary rotary lobe pumps and sanitary liquid ring pumps. Liquids can be mixed, transferred, unloaded and processed by using different types of sanitary pumps. 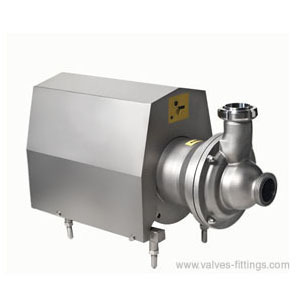 Adamant Valves Company is a leading manufacturer of sanitary pumps and sanitary valves. We offer a complete line of sanitary pumps to meet all of your dairy and food processing requirements. 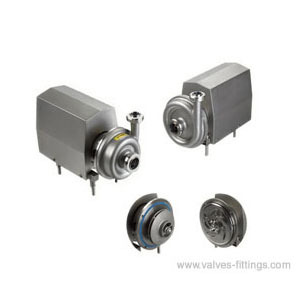 Please contact us to find out which type of sanitary valve is right for your project. And please send us an inquiry for sanitary pump price.